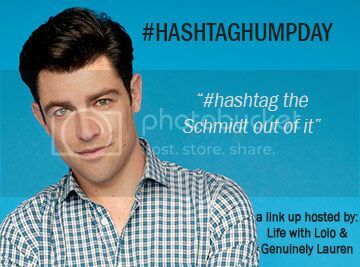 Welcome to the first ever #HASHTAGHUMPDAY hosted by yours truly and the amazing Lauren from Genuinely Lauren. Alright on to the good stuff. Even though I'm poor I splurged on lunch out yesterday and it was #ahmazing. Between the huge chicken wrap and the perfect fries it was plenty of food for 2, even 3 meals #nope #ateitall #preppingforturkey #whatdiet? Have a merry Turkey Day! Love it! I miss the weekly confessional too! I love this linkup! Sad I missed it this week. My christmas list is super boring this year too. It's like swiffer duster, black work shoes, new sheets..... snooze! I'm in the same spot money wise and am having to continually tell myself-- really? You NEED this? But I made a list of 3 things I REALLY WANT! 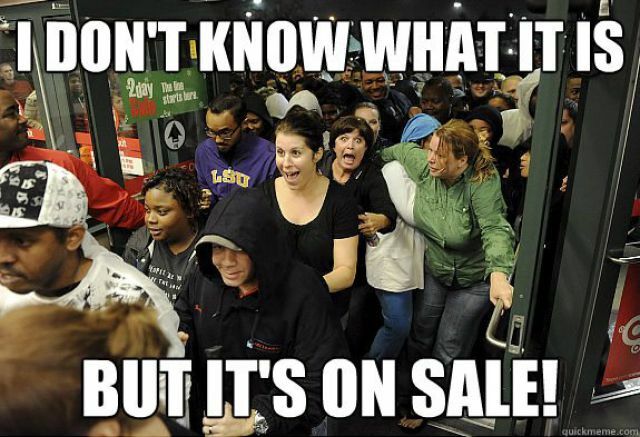 And plan to grab those on the cheap. Food over family, especially on holidays! Kidding, kind of :) Happy Thanksgiving, love and hooray for our first link-up!